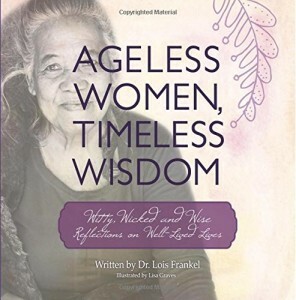 Gift idea: “Ageless Women, Timeless Wisdom…” – You are Welcome! Black Friday has come and gone, but anyone still needing to pick up a gift for a woman they love is in luck. 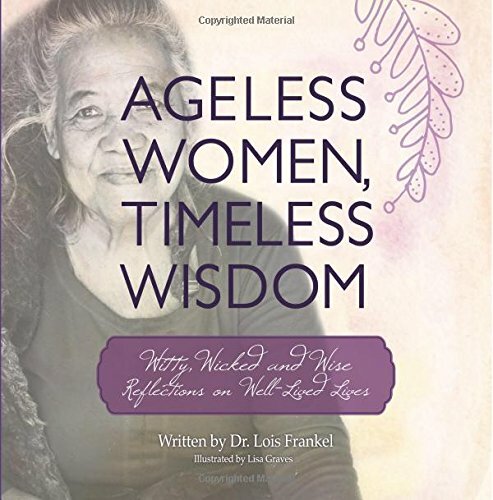 Ageless Women, Timeless Wisdom: Witty, Wicked and Wise Reflections on Well-Lived Lives by Dr. Lois P. Frankel and illustrated by Lisa Graves is available as a paperback. 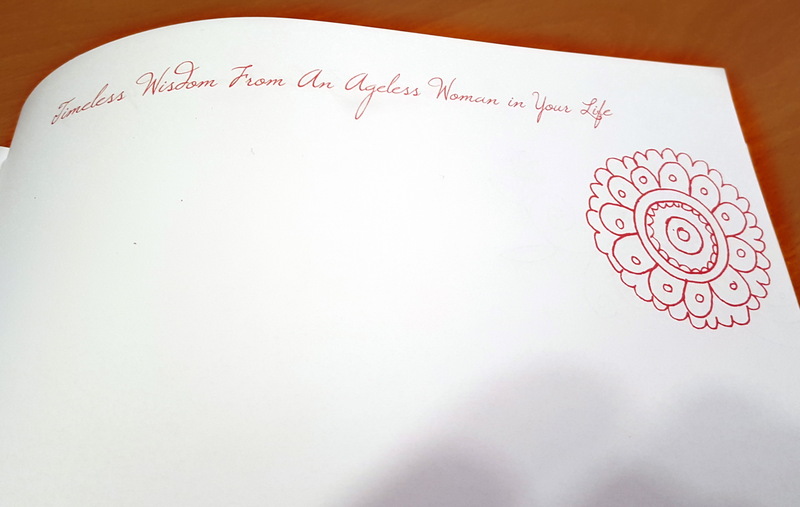 This gorgeous 182-page book collects advice, reflections, and memories from women of all walks of life. Dr. Frankel decided to focus the book on women from the age of seventy and up, including a few centenarians. These woman encompass a wide range of human experience and come from a multitude of economic, religious, educational, and ethnic backgrounds. Unfortunately most people tend to lump all older women into the same homogenous pile when nothing could be further from the truth. 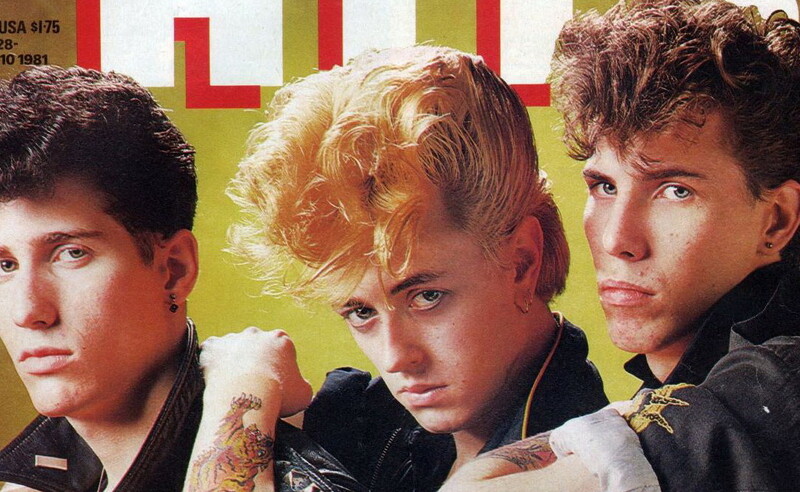 They are as different in maturity as they were in their youth. … Social-minded young women become mature women who volunteer for hospice or teach immigrant women how to read… adventurous young women continue to seek challenges to conquer. The stories I collected from women around the world reflect these differences in temperament, background, experiences, and interests. 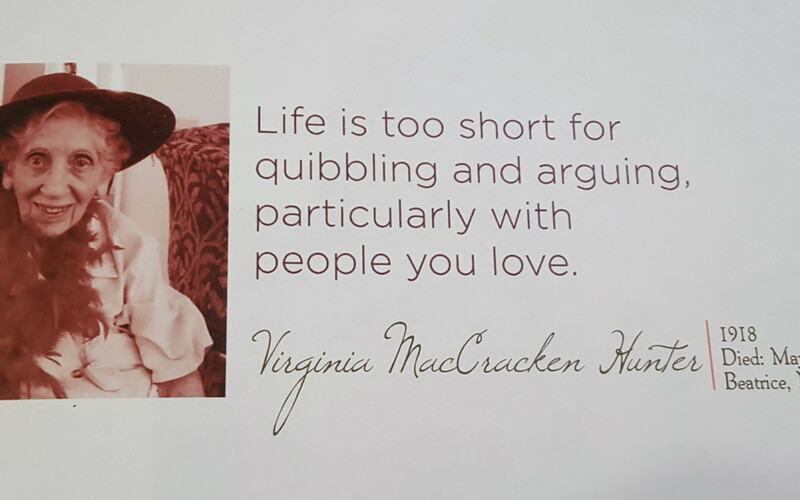 These quotes appear alongside snippets of biographical information to provide context to what these women have to share with the rest of us. The book itself is beautiful. The text is lifted and highlighted by Lisa Grave’s beautiful illustrations throughout the stories. You can find more links to Grave’s work on her History Witch Facebook page. The photos, typefaces, layout, and art come together as a lovely book that would make a great gift this year. If I had my wish, Frankel and Graves would adapt this book into a daily quote calendar. I would totally buy that. The cooler months are encompass my favorite seasons for cooking. The cold weather makes warming up the kitchen a pleasant task and the stews and soups made from winter vegetables are among my very favorite dishes. That being said, I’d feel completely inadequate competing at hospitality with the 19th Century homemakers who were able to produce the kinds of meals described in the January 1861 issue of Godey’s Lady’s Book. 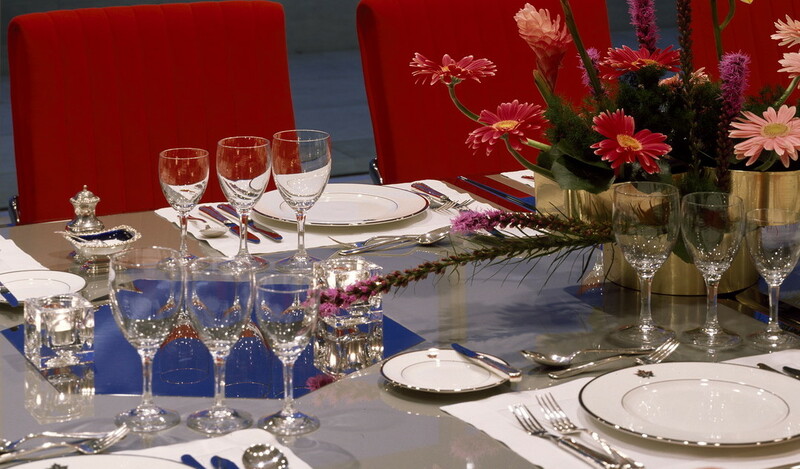 To be fair though, I suspect these meals involved the help of one of more servants. Mulligatawny soup, fresh cod-fish fried, boiled ham, roast turkey with cranberry sauce, fowls stewed whole, oyster pie; potato snow, turnips, parsnips, winter-squash. 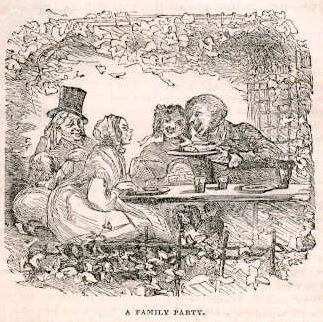 Cocoa-nut pudding, lemon pudding, mince-pie, calfs-foot jelly. Clear gravy soup, stewed rock-fish, roasted ham, venison pie, boiled turkey with oyster sauce, brown fricassee; sweet potatoes, turnips, parsnips, beets. Orange pudding, almond pudding, meringued apples, chocolate cream. Venison soup, fresh cod-fish boiled; smoked tongue, roast goose with apple sauce, oyster pie, French stew of rabbits; turnips, potato snow, parsnips, onion custard, beets. Transparent pudding, orange tarts, mince-pie, floating island. Mock turtle soup, boiled rock-fish, ham pie, smoked tongue, roast turkey with cranberry sauce, boiled fowls with celery sauce, oyster loaves, sweetbread croquettes; turnips, parsnips, beets, macaroni, Charlotte russe, mince-pie, calf’s-foot jelly, blanc-mange. Rich brown soup, fresh cod-fish stewed, boiled ham, venison roasted, red-head ducks with currant jelly, oyster patties, veal rissoles; turnips, parsnips, winter-squash, beets, cole-slaw. Mince pudding, omelet souffle, orange flummery, vanilla ice-cream. Rich white soup, fresh cod-fish fried, roasted ham, venison pie, boiled turkey with oyster sauce, partridges, chicken rice pudding, potato snow, beets, turnips, winter-squash, stewed red cabbage. Plum pudding, chocolate blanc-mange, cocoa-nut cream, apple-jelly. This poem by Elbert Hubbard appeared on the cover of the November 22, 1914 issue of The Sun (NYC). Elbert Green Hubbard (June 19, 1856 – May 7, 1915) was an American writer, publisher, artist, and philosopher. Raised in Hudson, Illinois, he had early success as a traveling salesman for the Larkin Soap Company. Among his many publications were the nine-volume work Little Journeys to the Homes of the Great and the short publication A Message to Garcia. Less than a year after this poem was published, he and his second wife, Alice Moore Hubbard, died aboard the RMS Lusitania, when it was sunk by a German submarine off the coast of Ireland on May 7, 1915. I believe in the hands that work; in the brains that think ; in the hearts that love. I am thankful for the blessed light of this day, and I am thankful for all the days that have gone before. I thank the thinkers, the publishers, the inventors, the poets, the singers, the painters, the sculptors and the business men who have lived and are living. I thank Pericles and Phidias, who made that most beautiful city the world has ever seen, and were repaid with persecution and death. I thank Aristotle, the mountain guide and school teacher, who knew how to set bad boys to work. I thank Immanuel Kant, who was never more than ten miles from his home, for luring the world to his door. I thank Emerson for brooking the displeasure of his alma mater. I thank Jamie Watt, the Scotch boy who watched his mother’s teakettle to a purpose. I thank Volta and Galvani, who fixed their names, as did Watt, in the science that lightens labor and carries the burdens that once bowed human backs. I thank Benjamin Franklin for his spirit of mirth, his persistency, his patience, his common sense. I thank Alexander Humboldt and his brother, William Humboldt those great brothers twain who knew that life is opportunity. I thank Shakespeare for running away from Stratford and holding horses at a theatre entrance — but not forever. I thank Arkwright, Hargreaves and Crompton, from whose brains leaped the looms that weave with tireless hands the weft and warp that human bodies wear. I thank Thomas Jefferson for writing the Declaration of Independence, for founding the public school system, for dreaming of a college where girls and boys would study, learn and work in joy. I thank Benedict Spinoza, gardener, lens maker, scientist, humanist, for being true to the dictates of the tides of divinity that played through his soul. I thank Charles Darwin and Herbert Spencer for liberating theology from superstition. 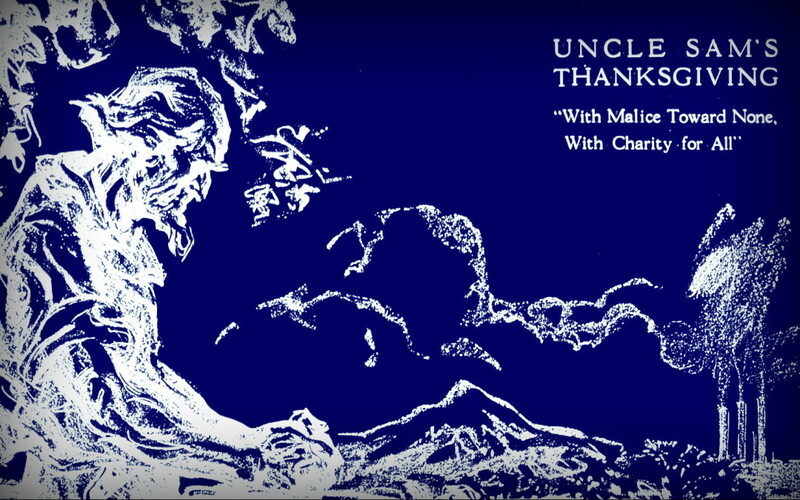 I thank Tyndall the Irishman, Draper the American, Herschel the German, Bjornson the Scandinavian and Adam Smith the Scotchman for inspiration and help untold. These men and others like them, their names less known, have made the world a fit dwelling place for liberty. Their graves are mounds from which flares freedom’s torch. And I thank and praise too the simple, honest, unpretentious millions who have worked, struggled toiled, carrying heavy burdens, often paid in ingratitude, spurned, misunderstood who still worked on and succeeded, or failed, robbed of recognition and the results of their toil. To all these, who sleep in forgotten graves, my heart goes out in gratitude over the years and the centuries and the ages that have passed. Anyone who has been to New York for more than a day trip has almost certainly visited Central Park or one of the many museums and art destinations that surround the park. 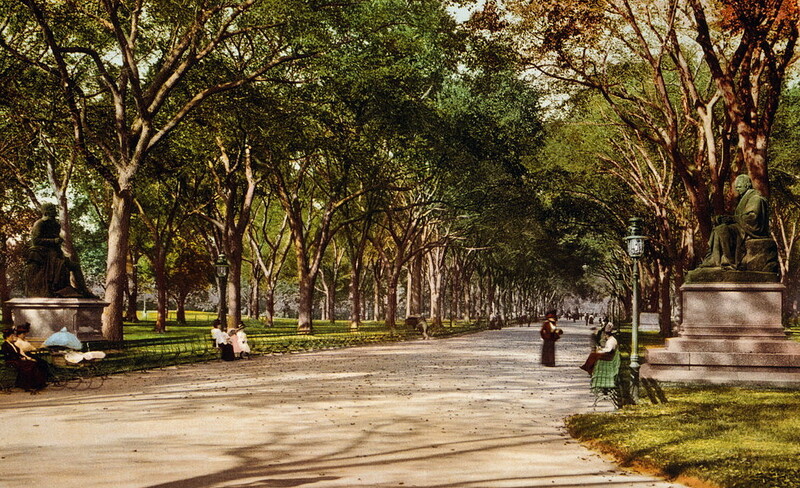 Central Park, which has been a National Historic Landmark since 1962, was designed by landscape architect and writer Frederick Law Olmsted and the English architect Calvert Vaux in 1858 after winning a design competition. Central Park remains one of the most famous sightseeing spots in New York. The park, with a perimeter of 6.1 miles, was opened on 770 acres of city-owned land and was later expanded to 843 acres. The real estate value of Central Park was estimated by property appraisal firm Miller Samuel to be about $528.8 billion in December 2005. Central Park’s size and cultural position, similar to London’s Hyde Park and Munich’s Englischer Garten, has served as a model for many urban parks, including San Francisco’s Golden Gate Park, Tokyo’s Ueno Park, and Vancouver’s Stanley Park.